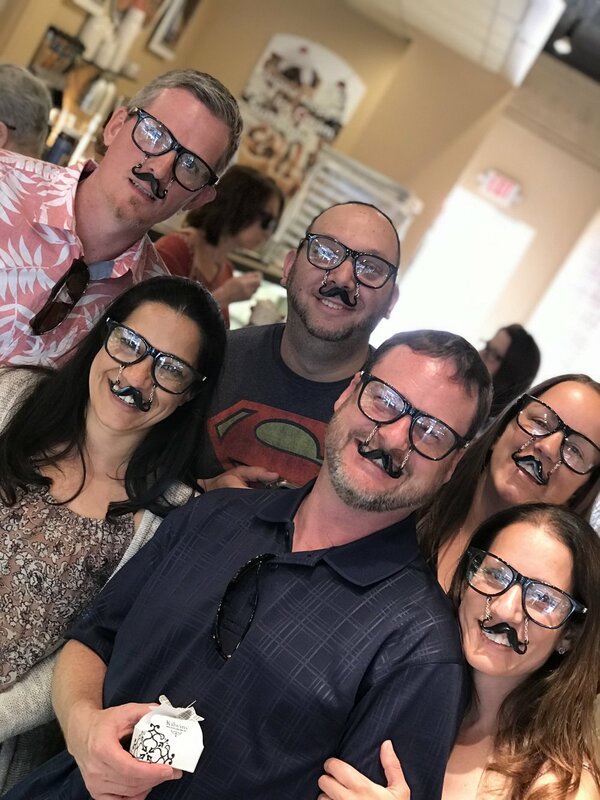 Participants in Food Done It?’s mystery dining tour solve a crime while sampling several restaurants in Huntington village. Founders, Elizabeth and Kevin Hindley want to celebrate local restaurants, with engaging tours of Food Done It? A crime has been committed in Huntington and it’s up to foodies to follow clues and their appetite to figure out. Food Done It? This one-of-a-kind food tour experience, Food Done It?, combines the fun of solving a mystery with a sampling of Long Island’s prime restaurants. 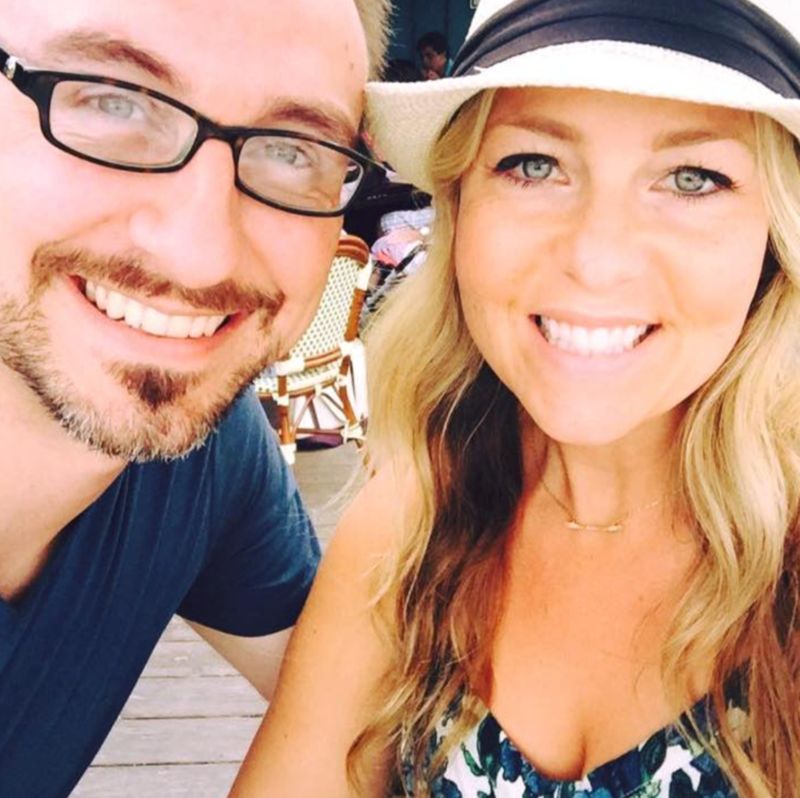 Founders Elizabeth and Kevin Hindley, wanted to showcase local eats with a fun twist inspired by escape rooms, trivia and the TV show Sherlock. The idea came to Elizabeth in 2017 after a student’s parent asked her about her passion for food. Elizabeth has a deep appreciation for Huntington’s village full of eateries. The Hindleys took the idea of a mystery food tour and ran with it studying towns’ restaurants scenes, crafting characters for the crimes, and creating engaging puzzles for clues. As a grassroots startup, Food Done It? was eager work with other local businesses. Food Done It? operates in Huntington, Patchogue and Babylon. Each locale has a unique mystery to solve, from an stolen engagement ring to a chili-eating champion found dead in a freezer. “Inspectors” for the F.D.I. 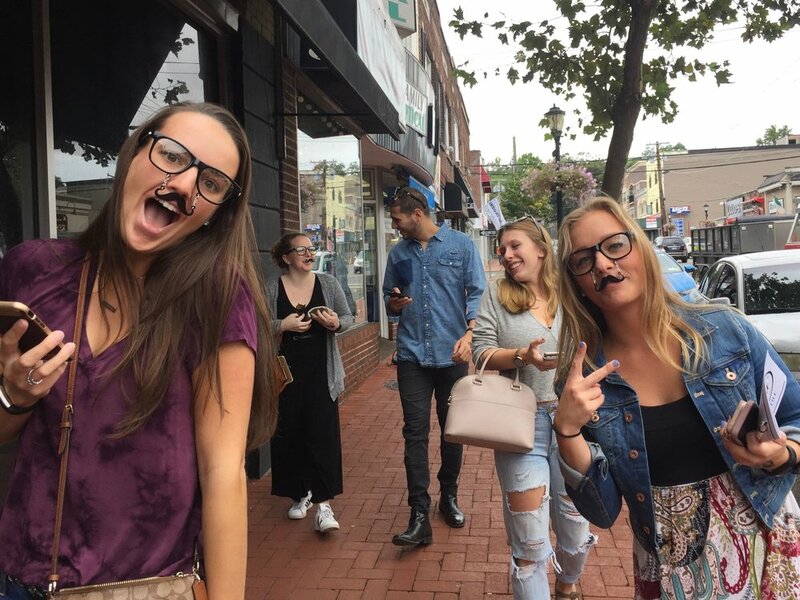 are equipped with glasses adorned with fake mustaches as they eat their way through the crime at a variety of eateries. Those who embark on the “Cupcake Conundrum” in Huntington will enjoy five courses and around four hours of entertainment as they interrogate suspects and solve clues. Characters come to life with the help of drawings by California artist Jack Kasprzak and Kevin’s thoughtfully-written dialogue that gives each suspect a persona. Inspectors must solve puzzles related to the mystery, to unlock their next restaurant stop. As a teacher, Elizabeth was able to create interactive puzzles with props like wooden ciphers and magnets to simple word scramblers on paper. “We had to create puzzles that were interactive and just at that sweet spot, where you’re waiting for your food to come and you’re enjoying the puzzle but it’s not too hard or easy,” Elizabeth said. Living in East Patchogue, the Hindleys began Food Done It? locally, but were eager to bring the tour to other towns. They are hoping to expand and add a new town and mystery soon. The Hindleys found Huntington has the most exotic cuisine of all the towns, offering inspectors a variety of flavors and atmospheres. Elizabeth feels, there is something about Huntington, that you can’t quite put your finger on, but something is extraordinary about the town. Food Done It? hopes to bring inspectors to hidden gems, that they may have never heard of but will walk away loving. Food Done It? hosts afternoon and evening tours Tuesday through Thursday, as well as tours on Saturday and Sunday afternoons. Tours cost $60 per person.